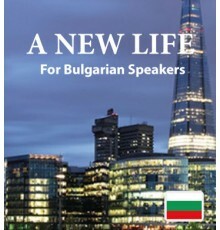 Bulgarian speakers who would like to learn English will find that our series of downloadable books and audio tracks offer a unique introduction to the language. When you sit down to relax with an Easilang book, you gain knowledge and understanding naturally, without stress or strain. Entertaining stories and a large, useful vocabulary come together in each book to make learning English fun and easy. When you buy this book, you’ll also get the mobile app version, which lets you use Easilang on the go with your phone or tablet. 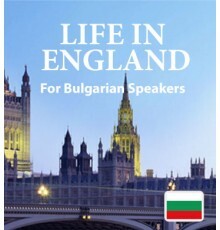 The first downloadable ebook and audio track in our series, “Life in England”, was designed to gi..
Our second downloadable book is called “A New Life.” It’s the story of two young people in love w..